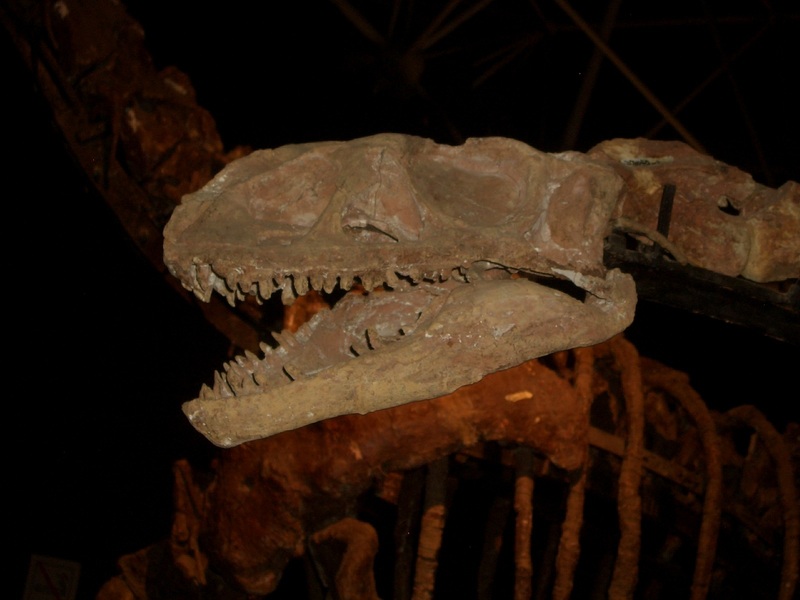 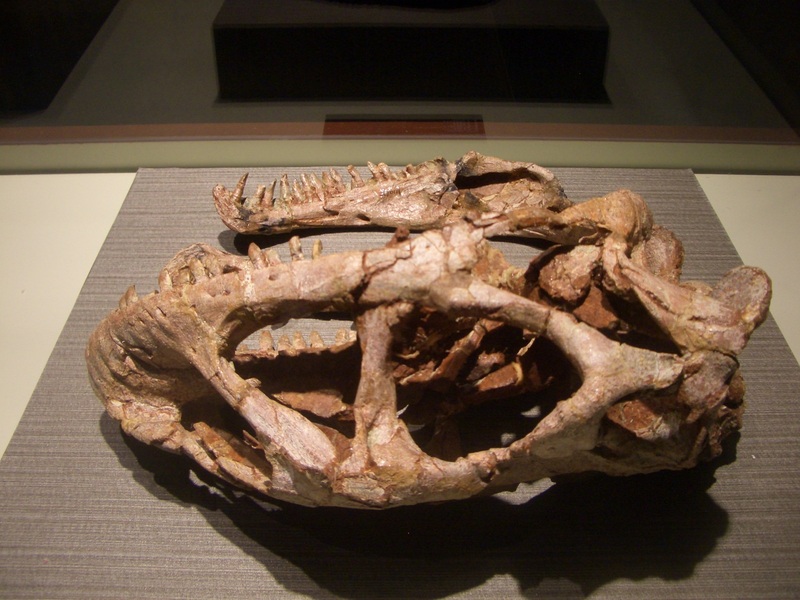 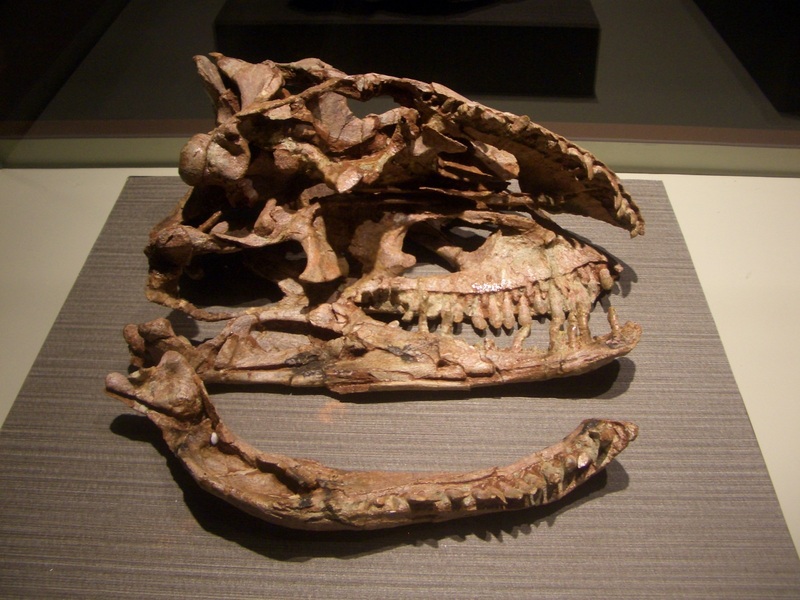 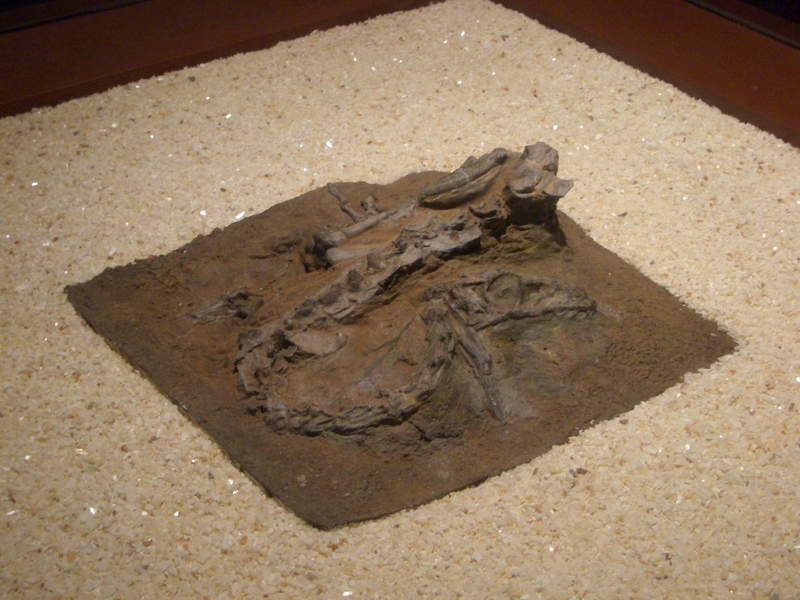 Small undescribed theropod from the lower Jurassic of Lufeng. 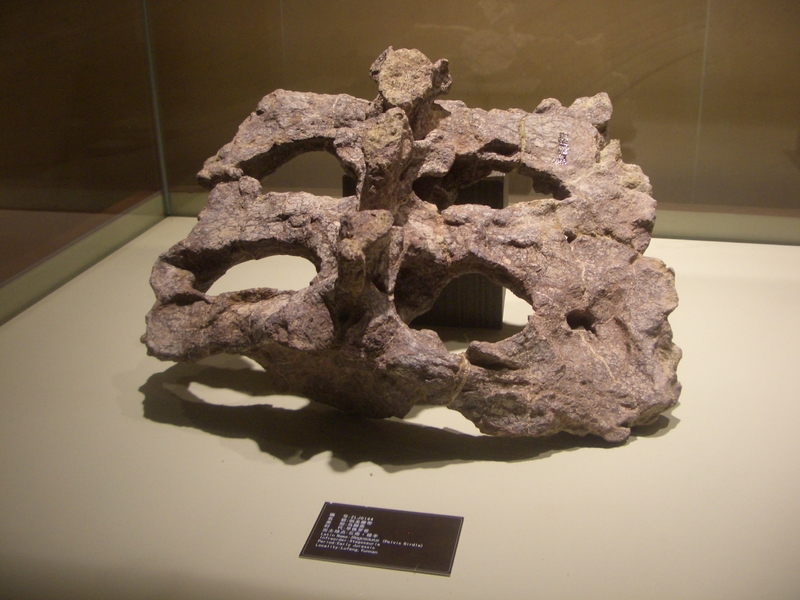 This sacrum from the Lower Jurassic of Lufeng may well represent the oldest stegosauria remains on display anywhere. 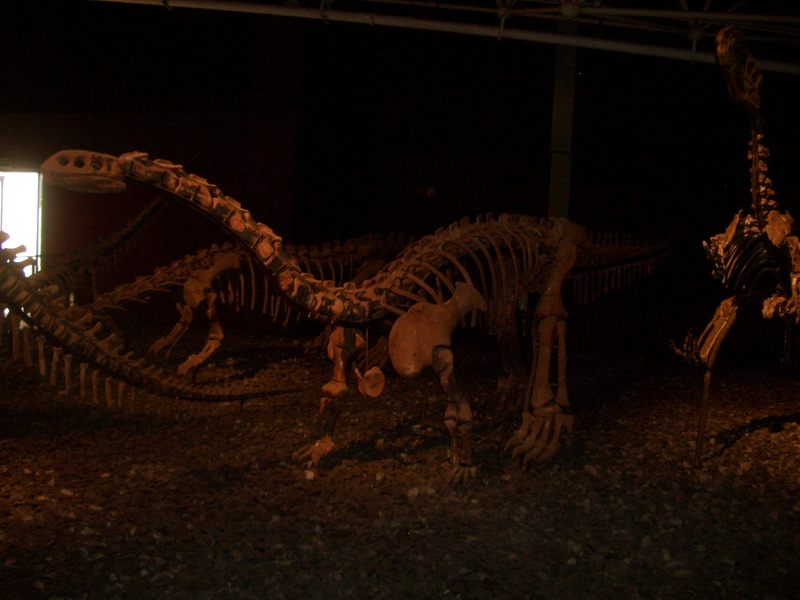 If anyone reading this knows otherwise, I ‘d appreciate being told about it. 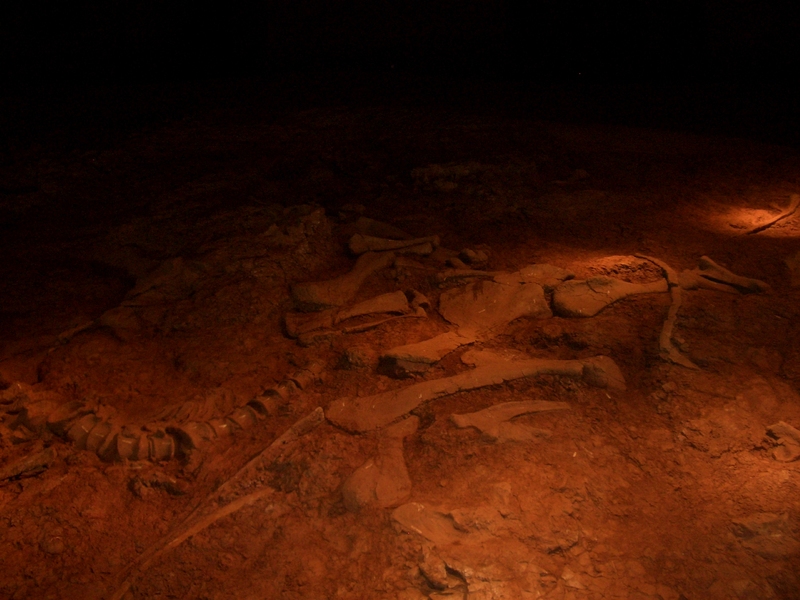 In-situ Chuanjiesaurus anaensis at World Dinosaur Valley Quarry in Lufeng, China. 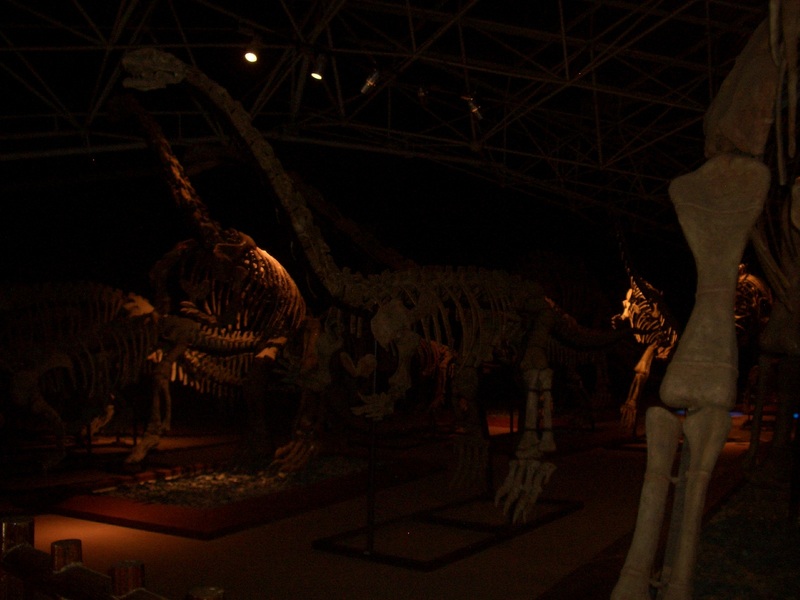 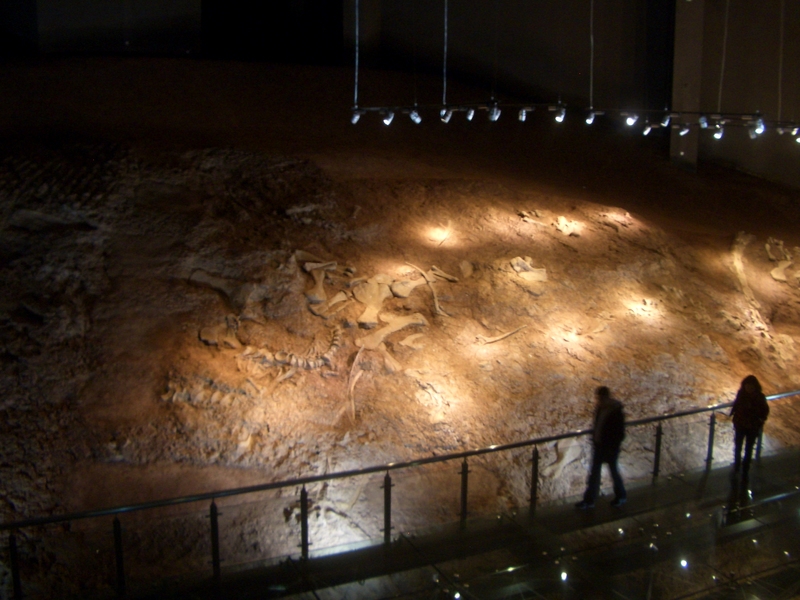 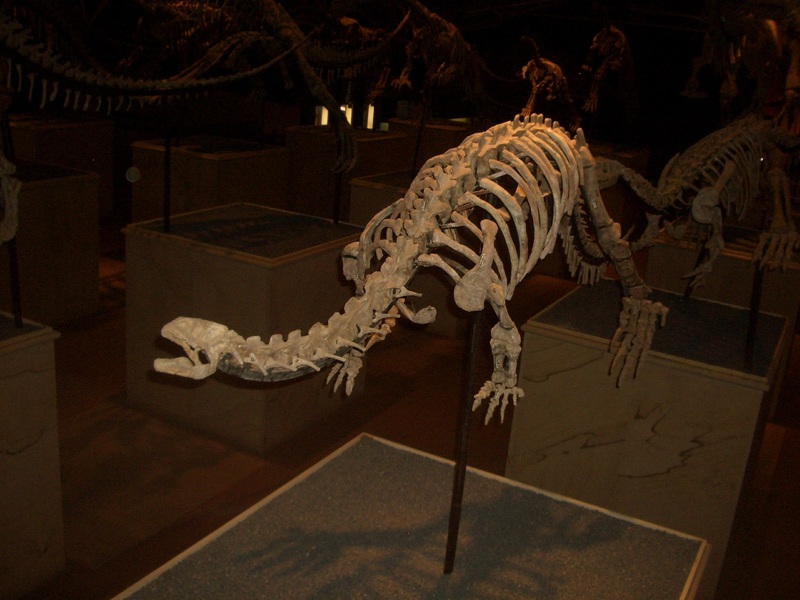 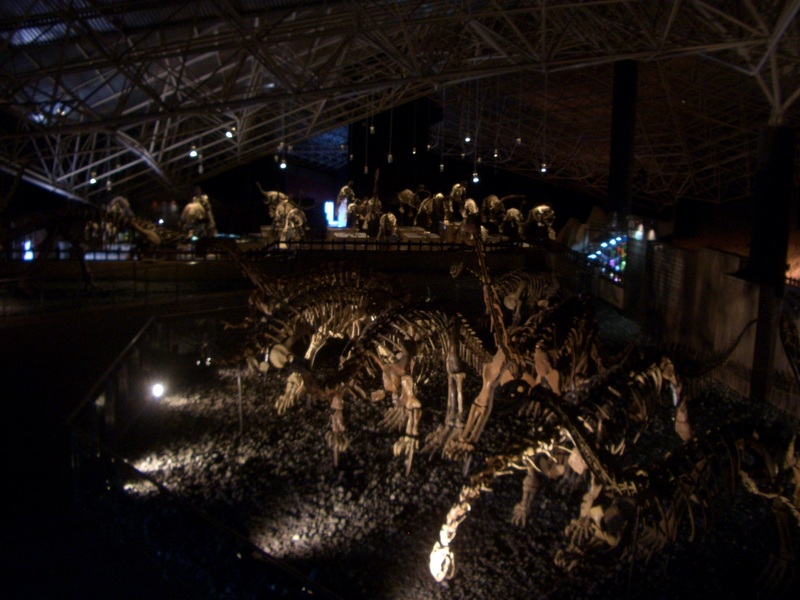 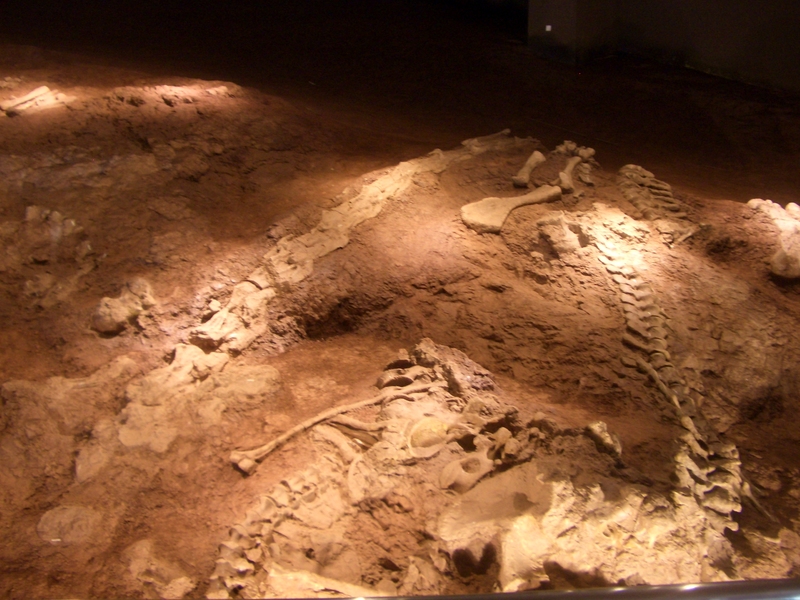 The holotype is a bit to the left of the center and referred specimen, LCD9701-I, is at the far right side. 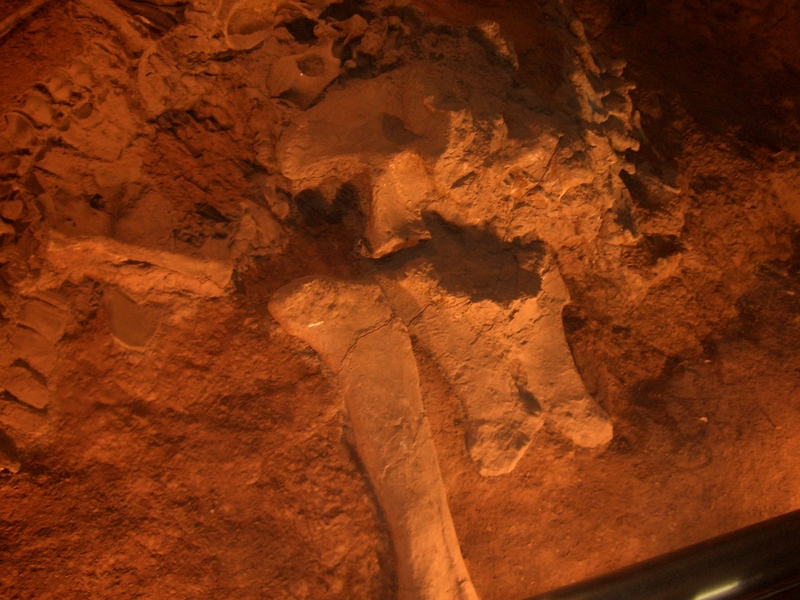 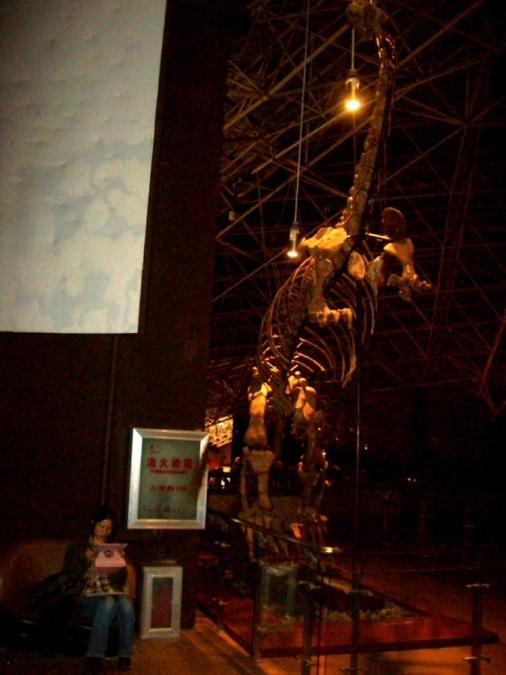 In-situ pelvis of Chuanjieasaurus anaensis referred specimen LCD9701-I.